Thought I would toss my hat into the ring. 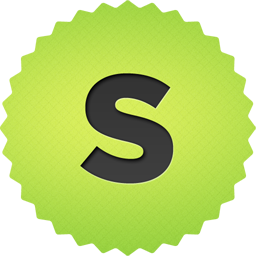 Our team has been using this icon for a while and have enjoyed it. Thanks! Based on a logo I saw here, I quickly sketched this one out. 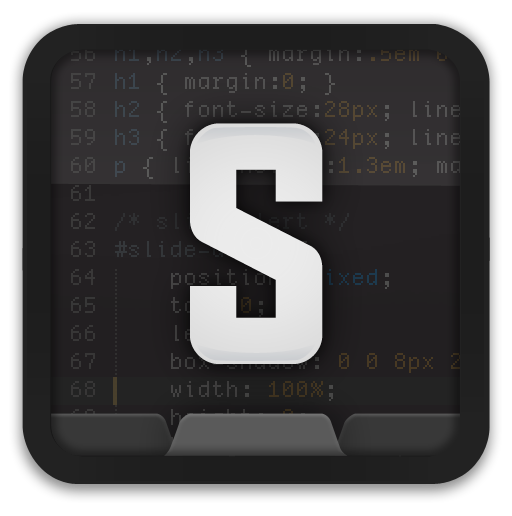 I think the Sublime Text logo should be sublime, simple, and peaceful. What do you think, does anyone like it? 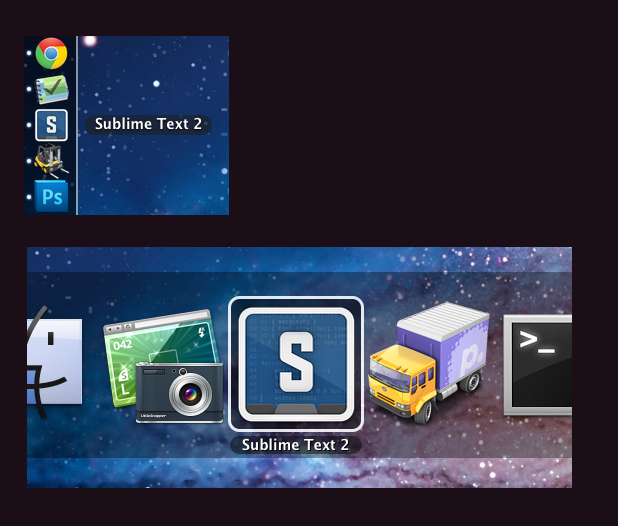 I am new convert to Sublime Text… but I’m lovin’ it and will definitely be spreading the word! However, upon first launching the app, I honestly thought the present logo was actually some strange graphic glitch or failure with the icon file somehow. It looks like some kind of tiny .gif which has been maginified to undignified proportions. It is almost “anti-logo”. 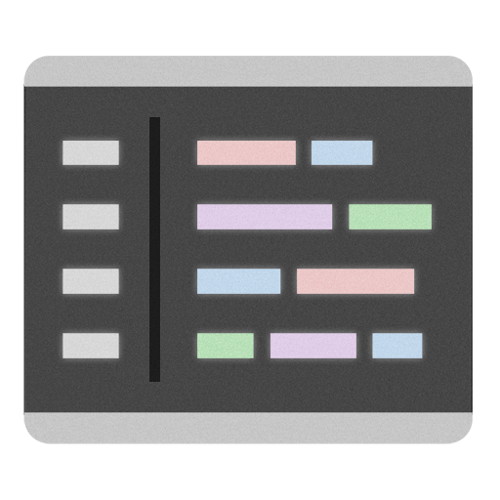 Has now beaten the “Terminal” icon for the title of “Worst Icon on Kris’ Dock” (not affiliated in any way with the restaurant chain of the same name). So I have decided it is my duty to try my hand on this. For the past 10 minutes I have focused copious amounts of my brainpower to problem of your graphical representation. And this is the result. I hope it gives you an erection, as it did me. And I don’t mean that in a weird way. Basically… I just tried to think of what people associate the word “sublime” with. Other than a big letter “s”, of course. I could only think of one thing. The problem is that logo reminds me os Adobe Illustrator (way back when) which was something very similar but Boticelli’s Venus instead of Da Vinci’s Gioconda. But you dont like it, so that’s cool. No. Really… it’s ok.
[quote=“Squiggle”]Taking some inspiration from a variety of the icons already posted, here is a first attempt at another variation (although I’m no icon maker, so I don’t know what I’m doing). Please feel free to run with it. 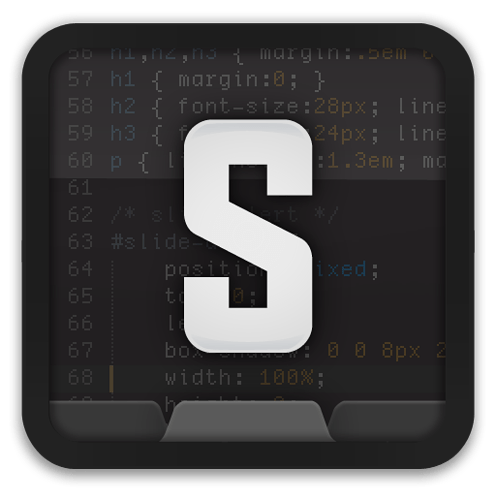 Text in the background is part the svg file itself and sublime_plugin.py for the right hand side, using solarized dark theme. This is the one that I use. I freakin LOVE it. 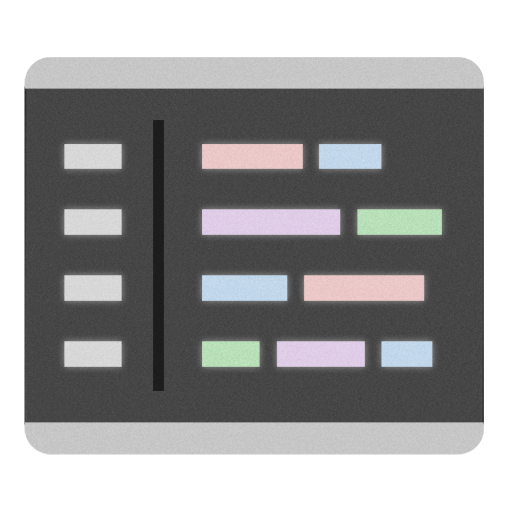 Just thought I’d throw another icon into the mix… I tried to keep some spirit of the while representing the theme I use (Tomorrow Night 80s, https://github.com/ChrisKempson/Tomorrow-Theme). It could certainly use some more refinement. I love @natebeaty’s icon (and am using it now), but I have to be honest - pretty much any of the icons posted so far would be better than the default one. 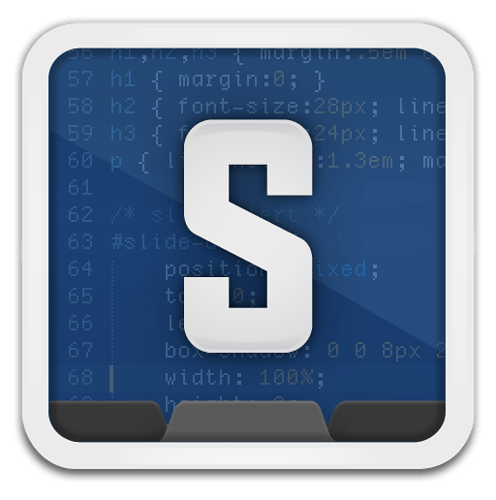 For such a superb piece of software, the icon really does look awful (and doesn’t give me quick visual distinction between that and a terminal when I have a lot of apps open). Now if you say it to someone worked on these logo that they’re designs are tacky, how could anyoune be offended by that? 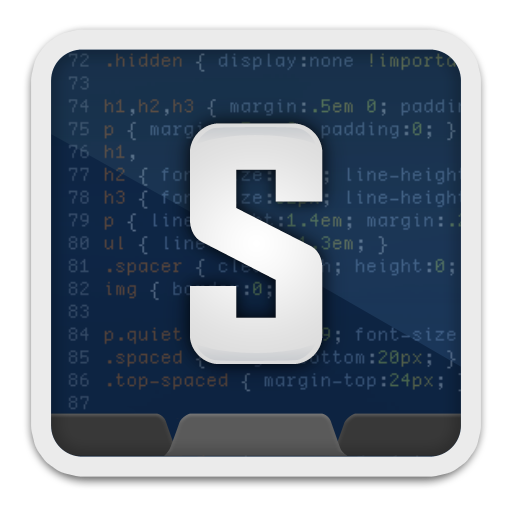 I love that Icon, i’m using it on my Linux and Windows desktop. 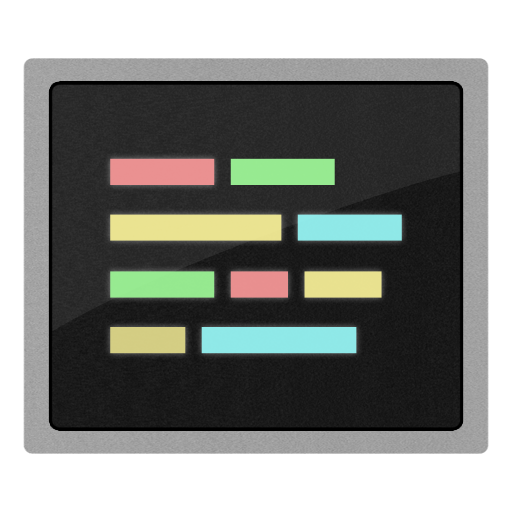 So I think that will be more cool make some extension specific icon , like package extension etc. etc. I am not; perhaps my connotative definition of “tacky” differs from yours, though. However, while mine is a mere opinion and not unlikely be a matter of personal (and admittedly idiosyncratic) taste—as I already said in the quote which you have conveniently truncated—I now realize that “tacky” might indeed be more commonly intended as derogatory, in which case I am sorry for any unintended offense. I don’t take offense as I agree for the most part. But seeing these icons so large is deceiving. Once they’re in use on the dock or task switcher, they’ve been reduced to a (hopefully) easily identifiable, abstract shape. All the silly details, the gloss, shadows, code sample, etc, are extremely minimal at the size of use. As far as I’m concerned, these are all just playful tributes to an editor we’re all really enjoying using. Someone will come along (or perhaps Jon will hire an icon designer at some point) with a genius idea that matches the feel & aesthetic of ST2. 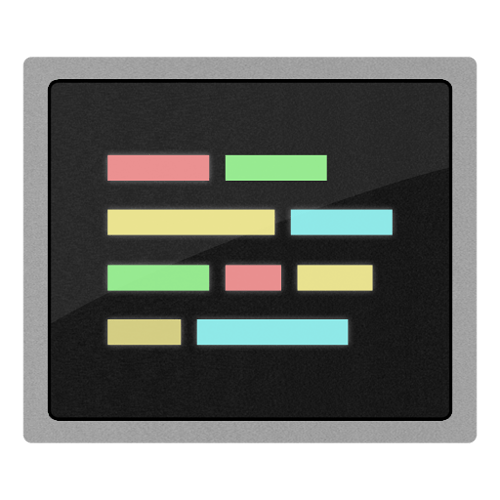 The same thing happened with TextMate ages ago – there was a rapid development and engaging dialog with the developer, many icons were proposed, many of them just as tacky as what we’ve all been offering up, and eventually an entry jumped out as The One. At least to Allan. Also, dude, lay off the adverbs! Haha. Staying with the dark feel of the existing icon. Perhaps it’s a bit too dark. I guess the T is in the negative space. edit : this would work better with a non rounded font obviously. 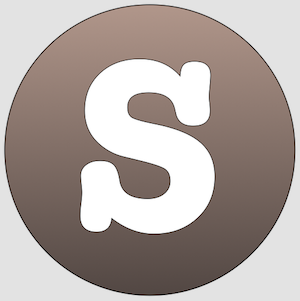 With the right font I would recommend, making it a bit tighter, so the overall shape is square, lots better for logos. I created one for myself based on another one I saw.